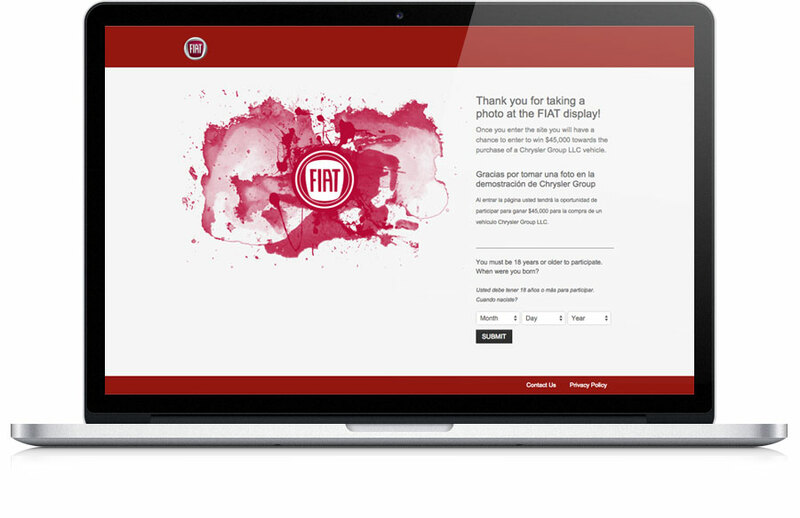 Our award-winning responsive microsite solution provides an elegant way to interact with consumers before, during and after your experiential activation. With our event microsite platform, your organization can rapidly create and deploy event websites featuring pre-registration, event schedule, event logistics or even photo and video retrieval capabilities. The eshots microsite solution allows you to engage your consumers before, during and after events, with each touch point gathering unique data that is easily accessible through our leading reporting platform, Event Intelligence. When Google Analytics is partnered with our industry-leading reporting platform your experiential marketing team will have access to the tools needed to assess the current program, but also for strategizing future efforts. 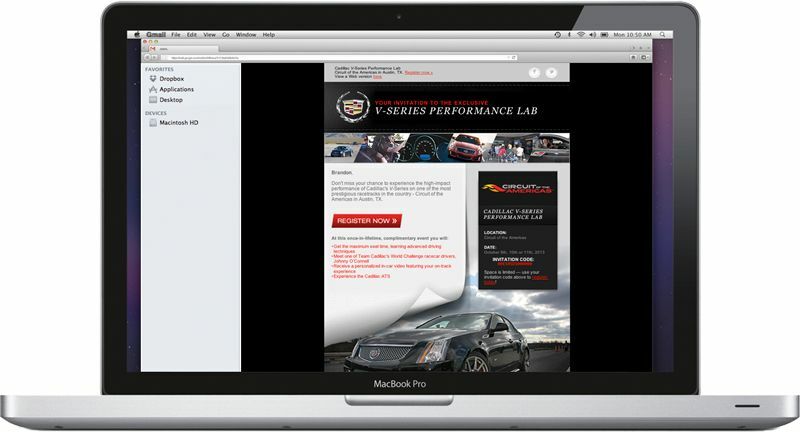 Our award-winning microsite platform allows brands to engage consumers throughout their engagement with your brand. The capabilities extend beyond pre-event outreach, driving consumers back to the site with features including photo retrieval and sharing, allowing brands to continue the conversation far beyond the event date. With years of expertise, the eshots Account Team helps determine the most relevant features to build out a successful and engaging consumer experience. Nobody can offer a more comprehensive suite of tools and people-driven resources to drive higher engagement and to collect more qualified leads at your events.